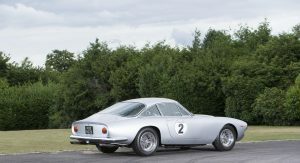 Top Gear’s current lead presenter has decided to sell some of his cars that complete his monumental collection. 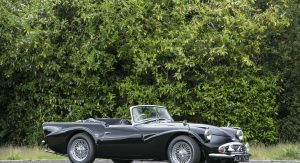 In case you didn’t know, Chris Evans is a massive petrolhead and he often lets his cars do the talking for him. 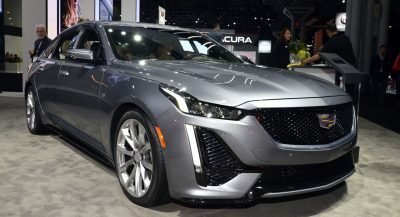 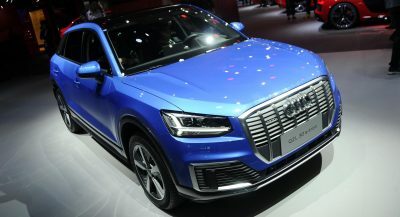 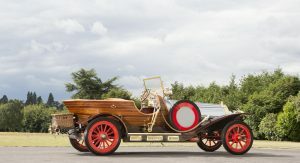 Granted, if most of his automobiles could speak, they would tell stories about how astonishingly rich the radio DJ is. 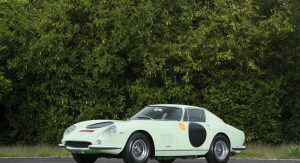 Nonetheless, one would need some exquisite taste (besides tons of cash) in order to own Chris’s motorized works of art. 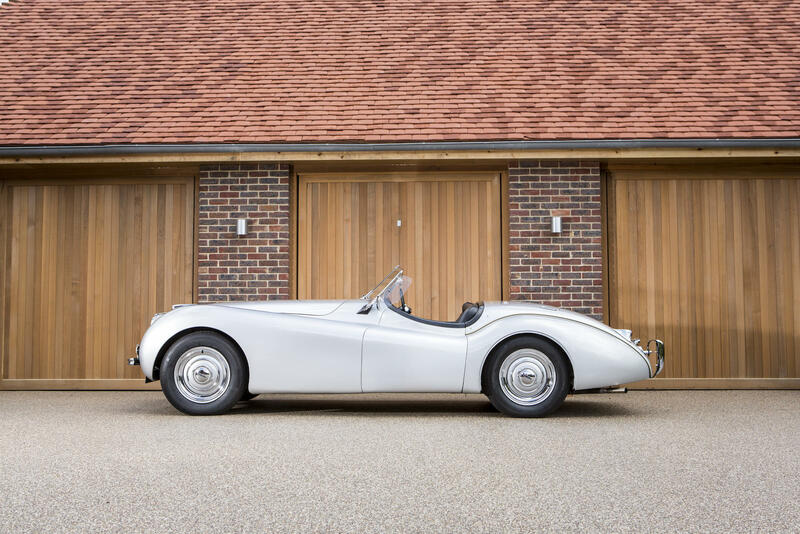 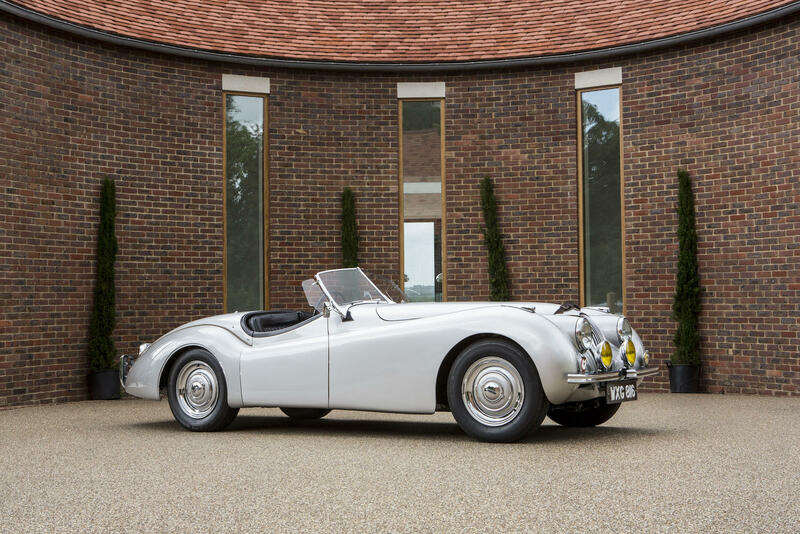 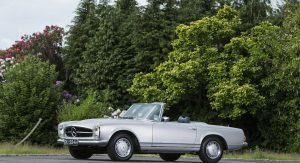 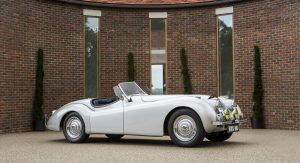 That said, Evans will be auctioning off a number of vehicles from his collection in the Bonhams Goodwood Revival Sale, on September 12th. 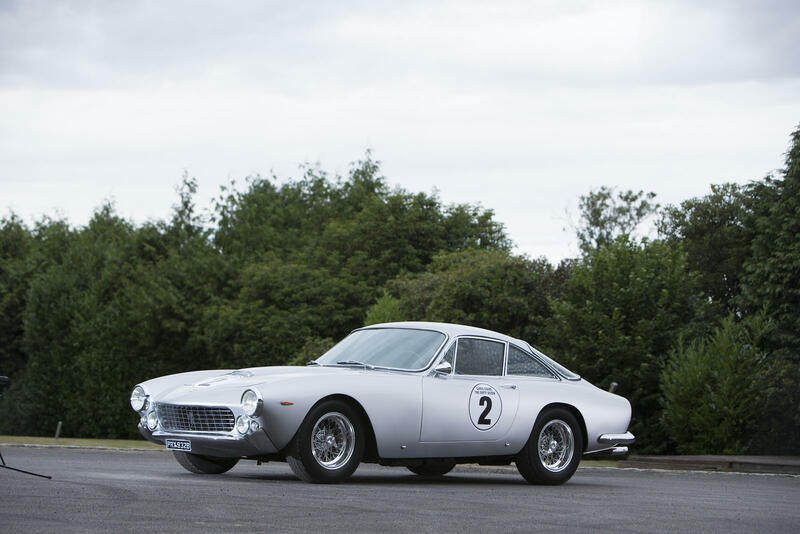 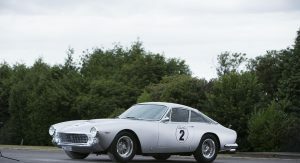 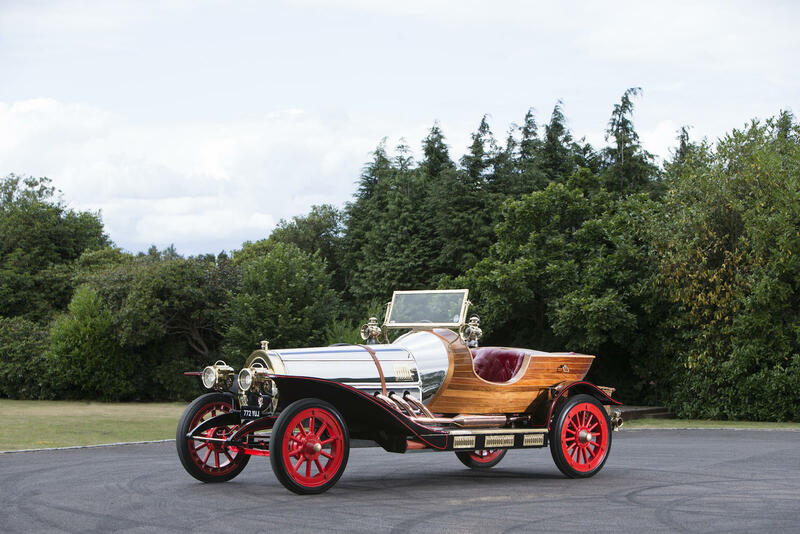 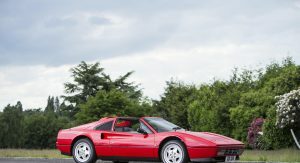 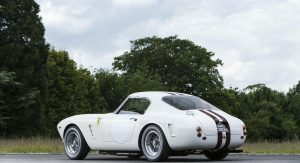 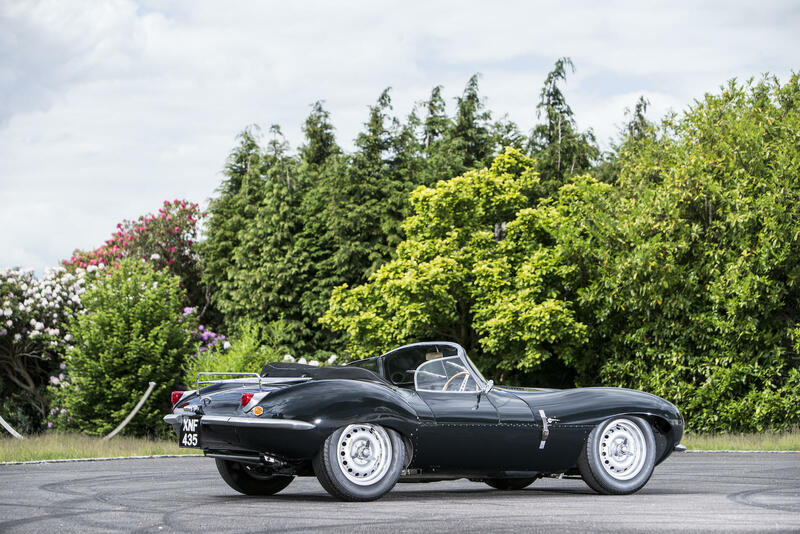 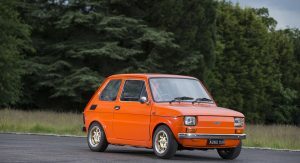 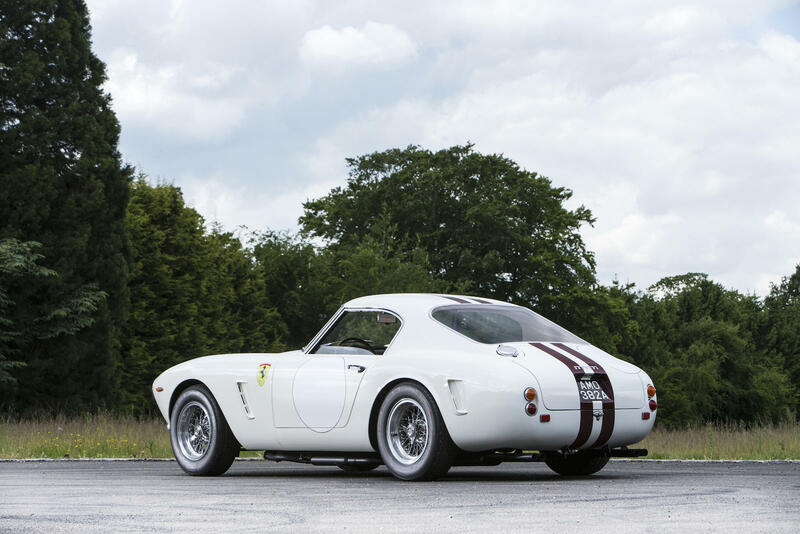 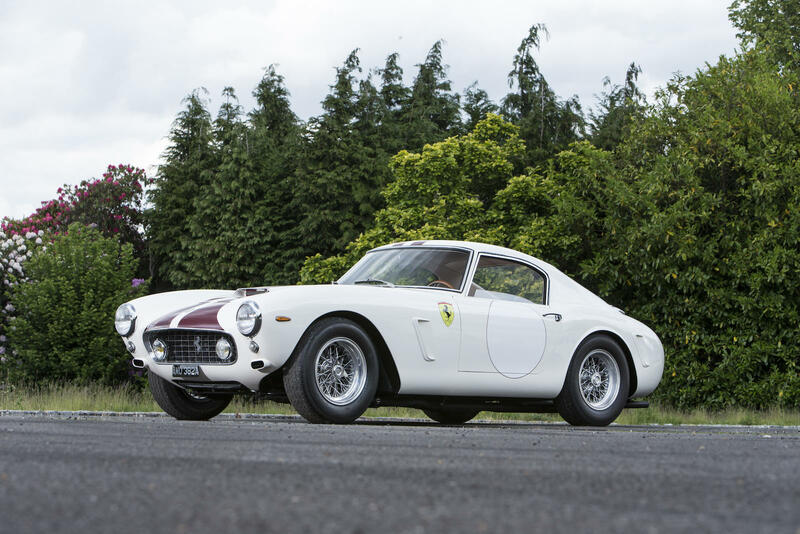 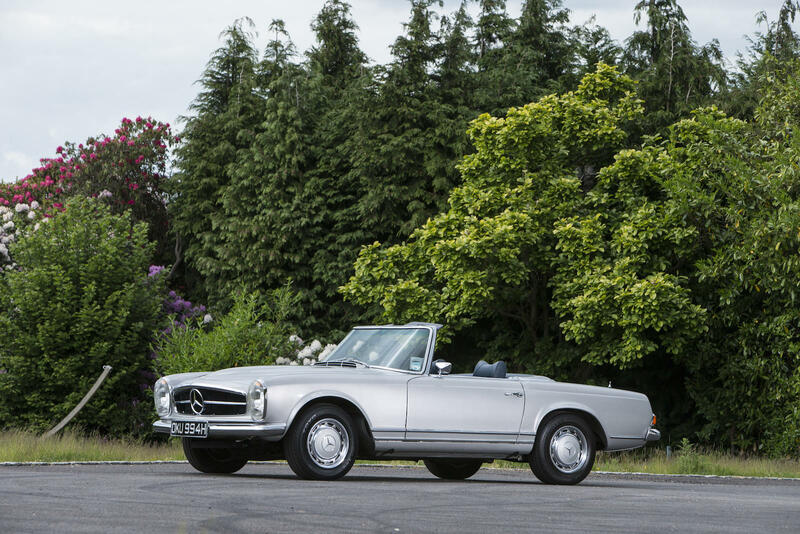 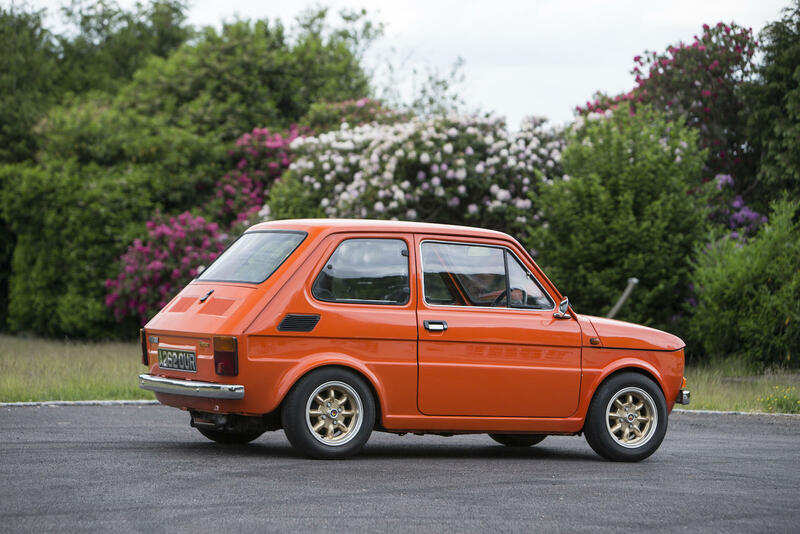 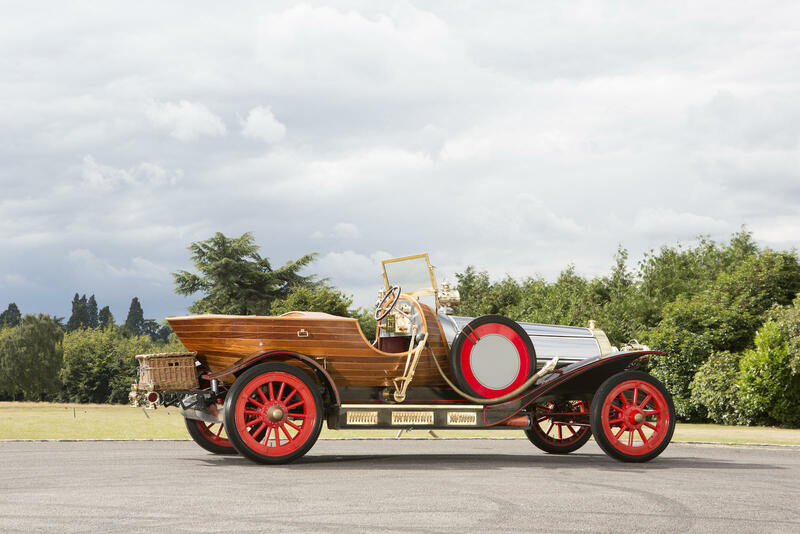 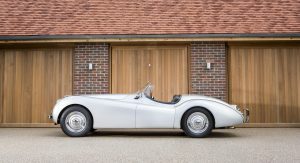 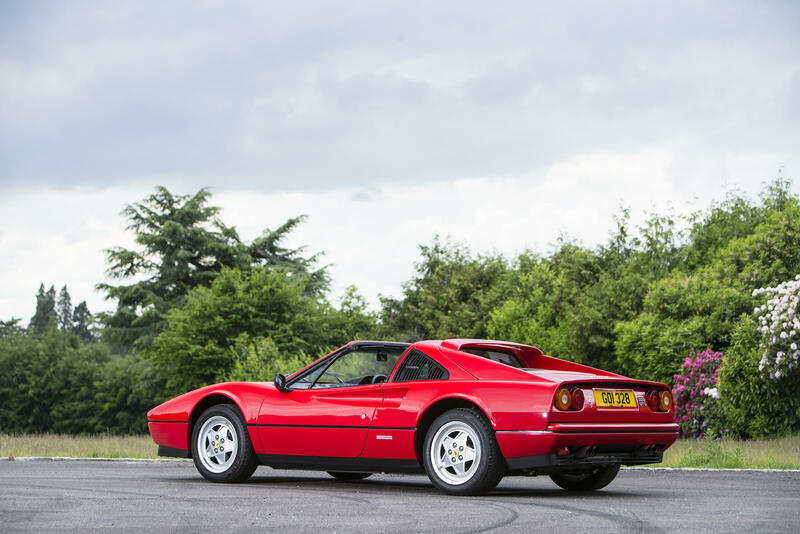 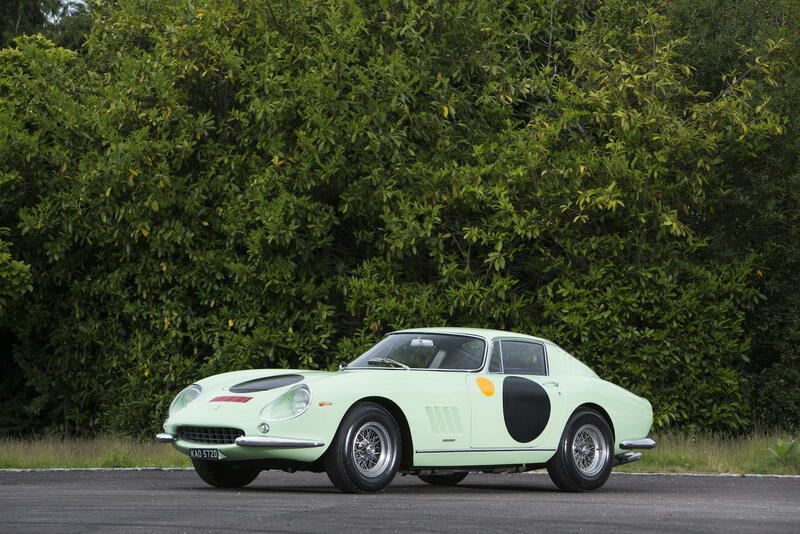 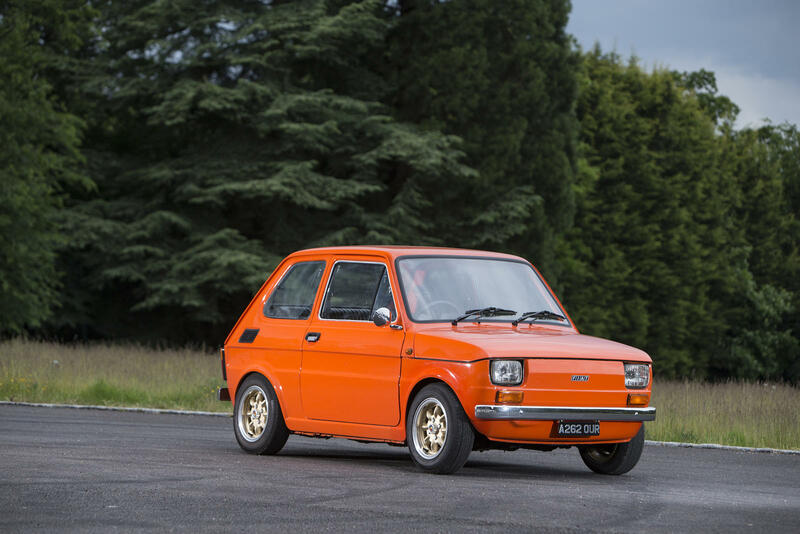 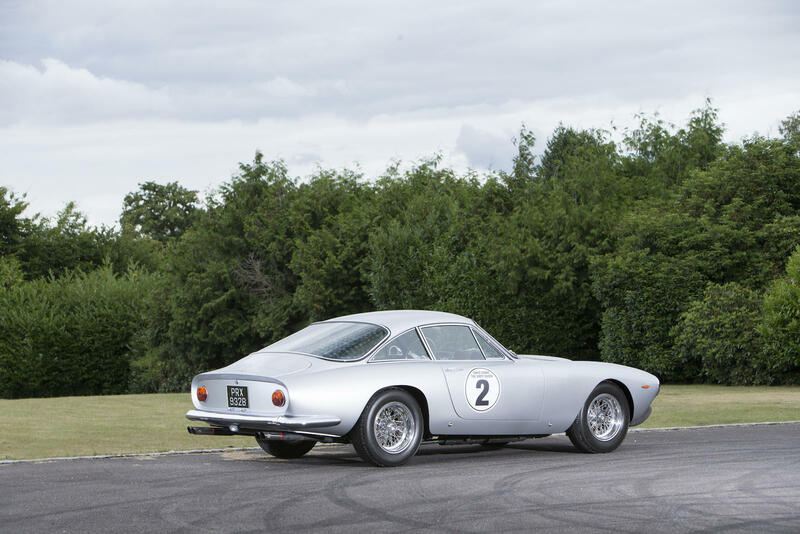 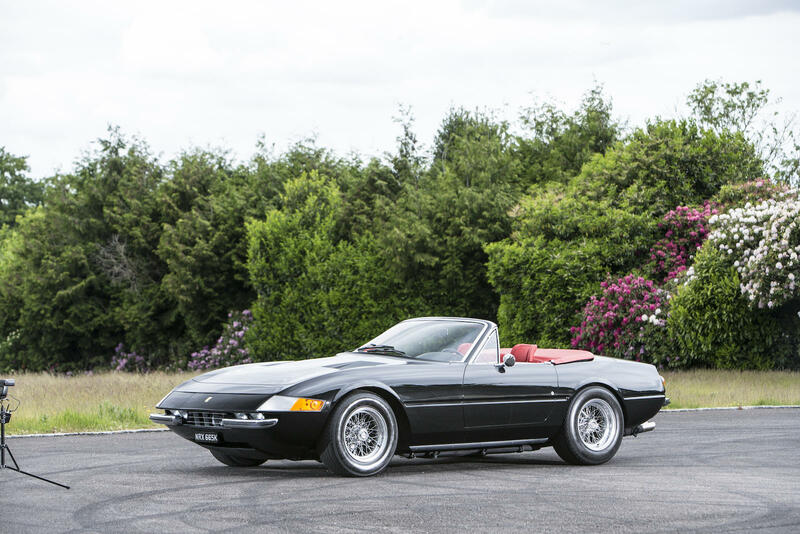 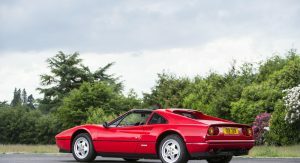 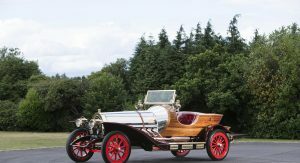 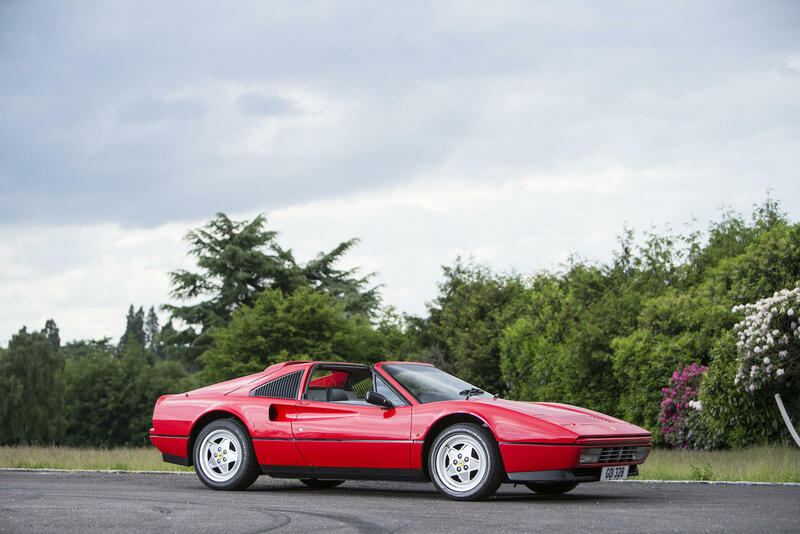 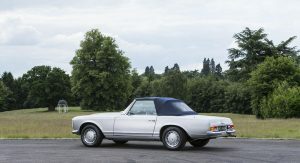 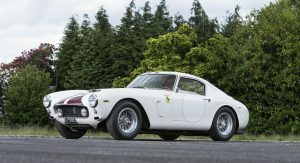 In fact, 13 of his sought-after, rare automobiles are already consigned to the upcoming auction block, and all of them – together – are worth at least £9,315,000. 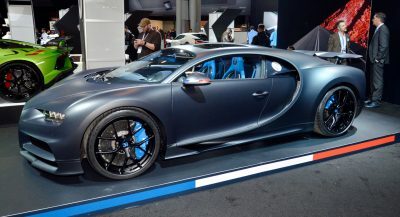 That’s exactly $14,546,956. 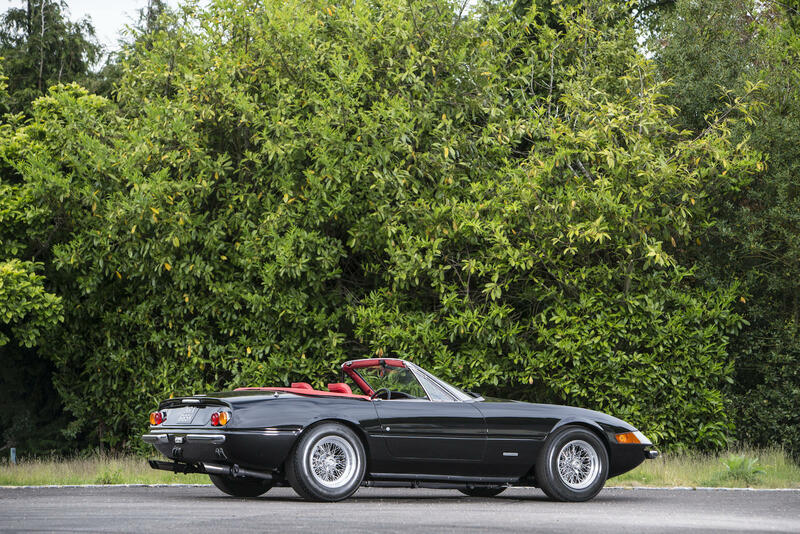 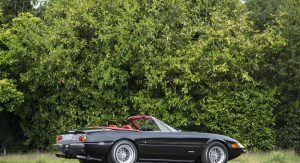 Six of the 13 cars are Ferraris, including a 365 GTS/4 Daytona Spyder, a 250 GT/L Lusso, and a 275 GTS Spyder. 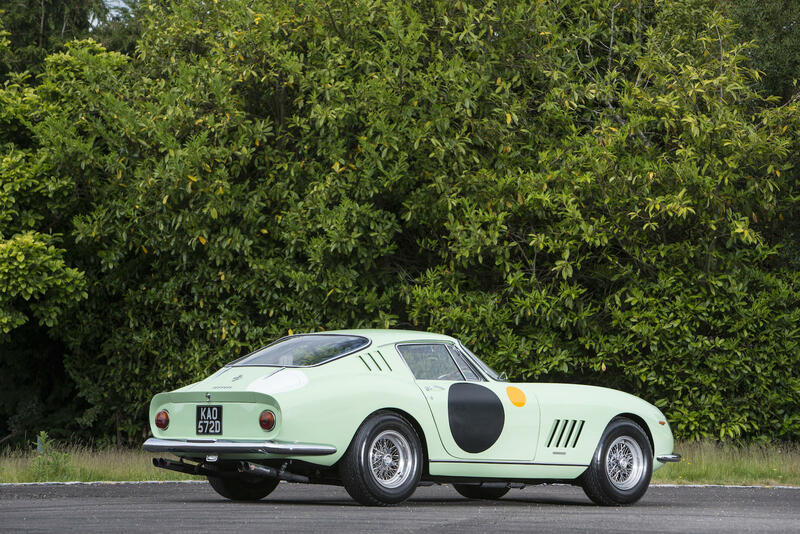 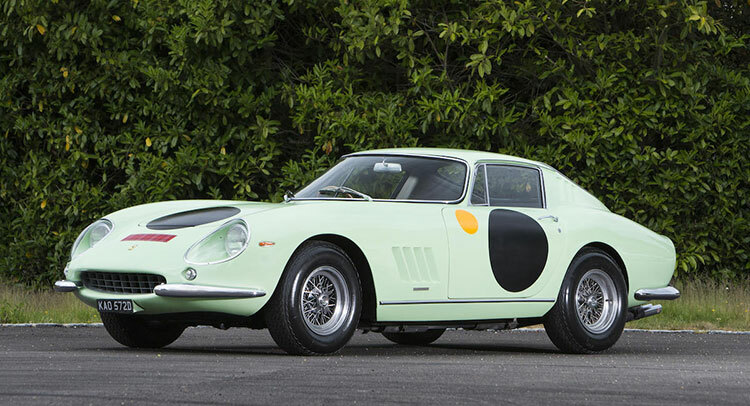 But the star of the “show”, and the most expensive car of the lot, is a mint-green 1966 Ferrari 275 GTB estimated at £2.6-2.9million ($4-$4.5million). 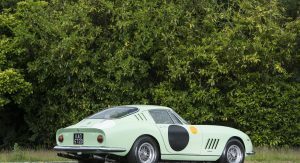 The car originally came in a Rosso Chiaro hue, but Evans thought a pale green paint-job suits it better, after he bought it in 2014. 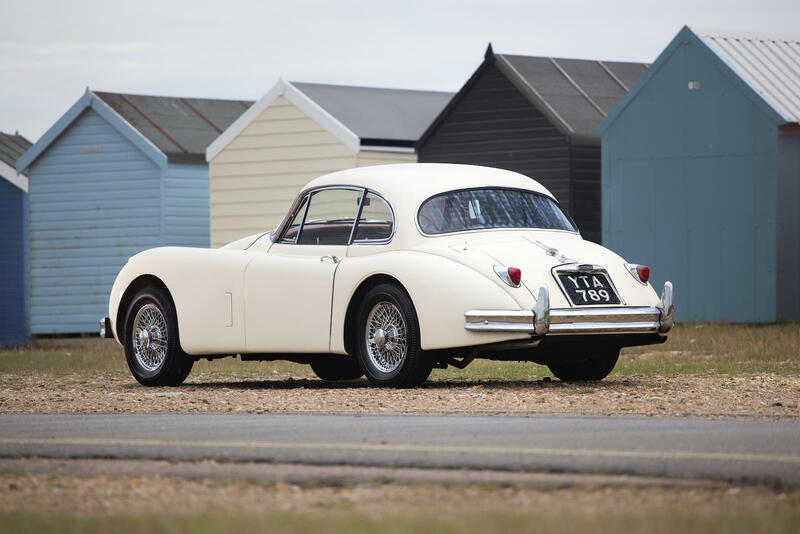 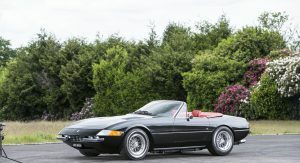 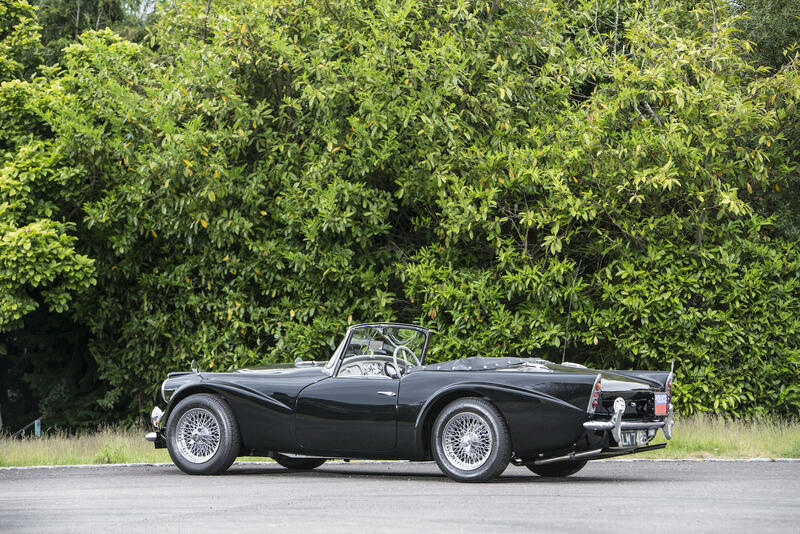 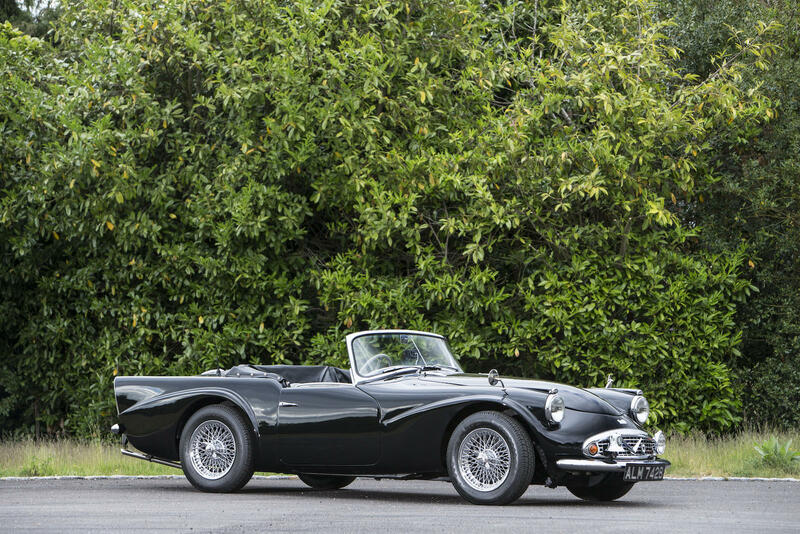 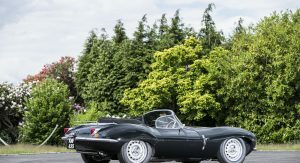 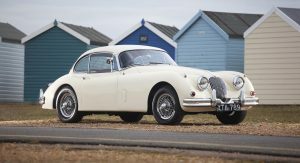 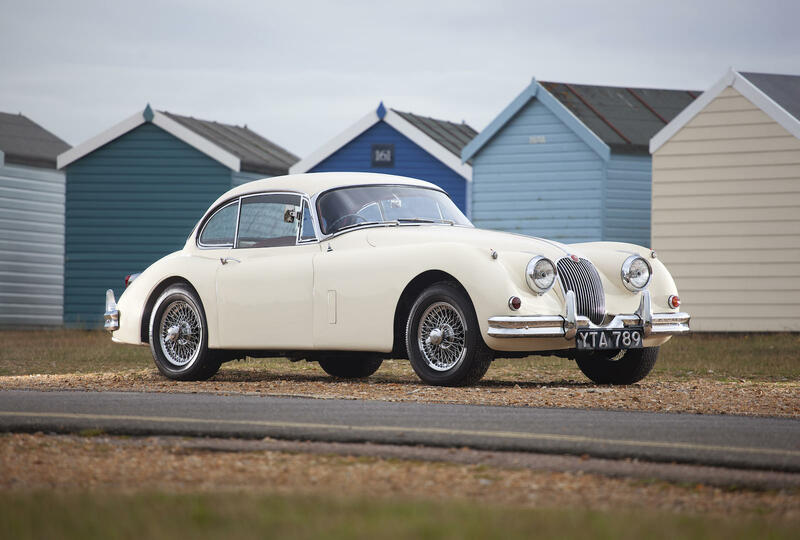 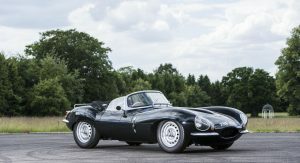 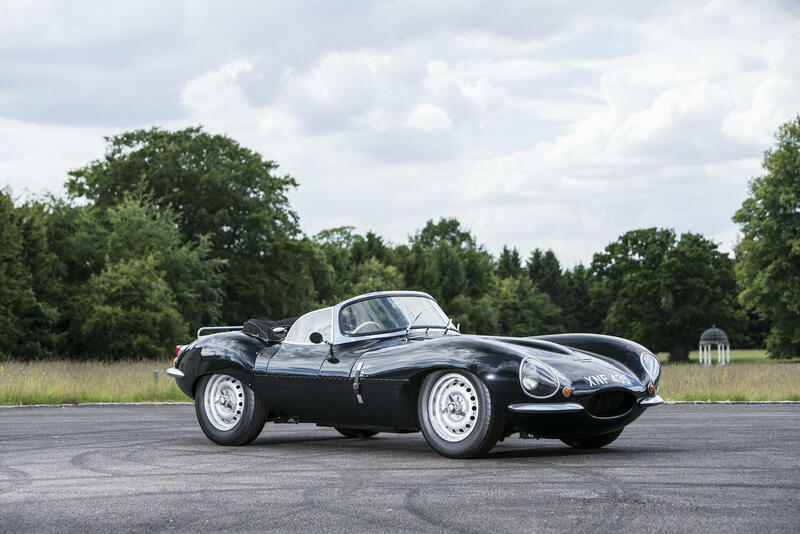 Other notable lots include two high quality replicas (a Jaguar XKSS Lynx and a Ferrari 250 SWB), a 1949 Jaguar XK120 “Alloy” Roadster, a 1970 Mercedes 280SL Pagoda, a 1958 Jaguar XK150 3.4-litre Fixed Head Coupe, a Fiat 126 Abarth and the Chitty Chitty Bang Bang replica. 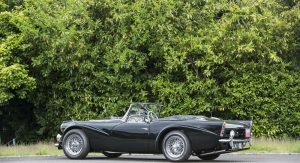 There’s even a 1964 Daimler SP250 “Police Specification” Roadster which served as a high-speed pursuit interceptor. 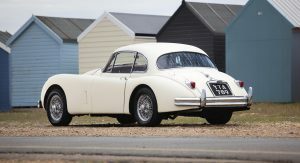 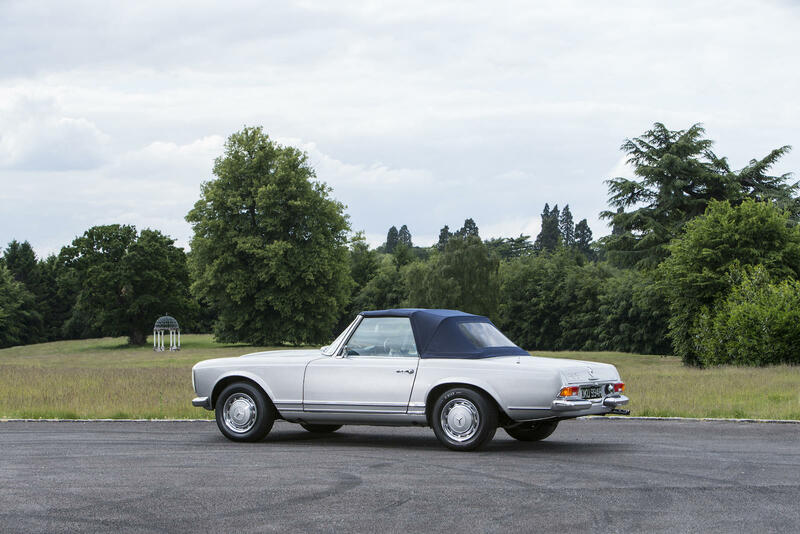 The car’s logbook lists the first owner as the Metropolitan Police, New Scotland Yard and it even retains the Pye police radio system and the Winkworth bell. 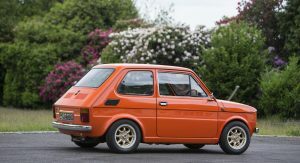 If that isn’t cool, I don’t know what is.